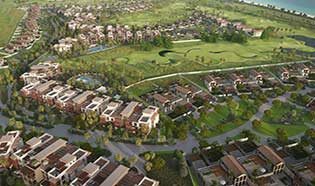 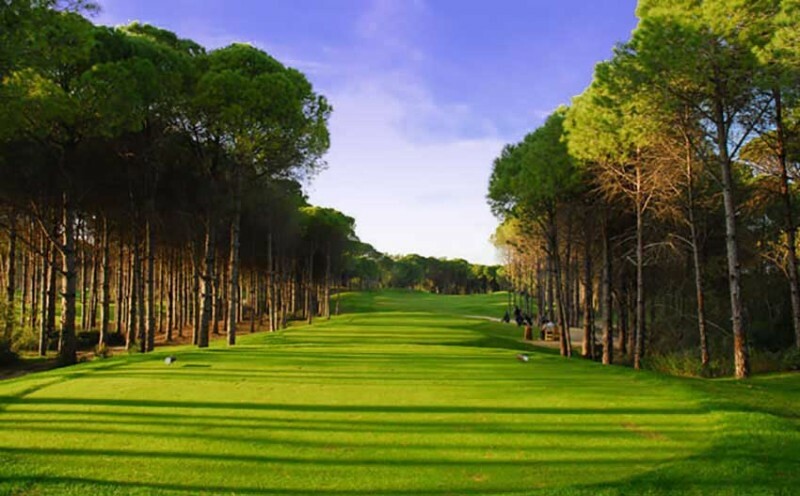 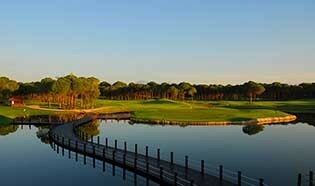 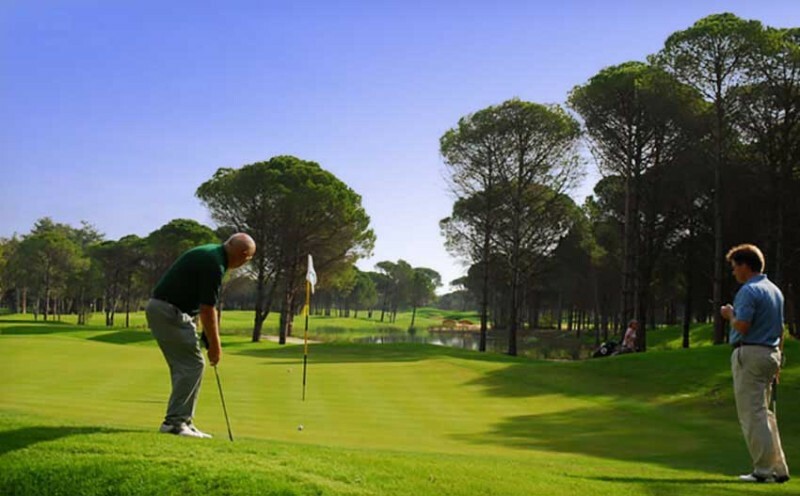 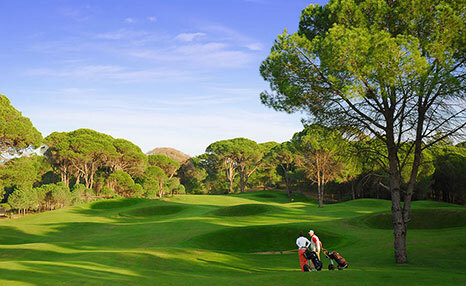 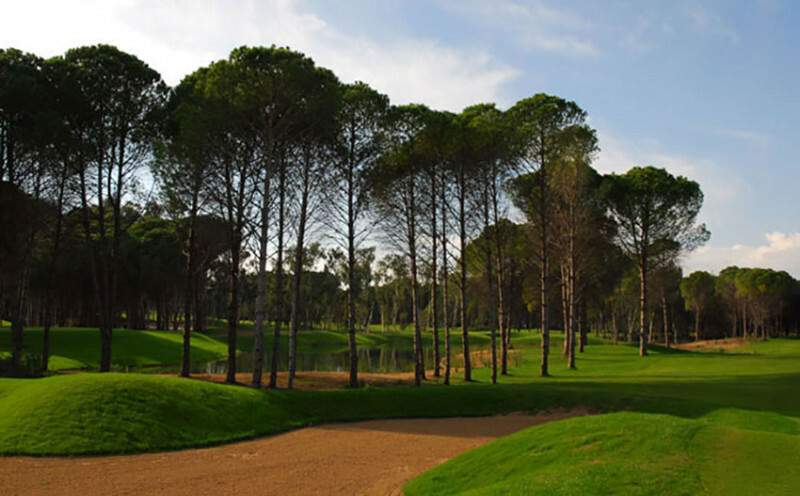 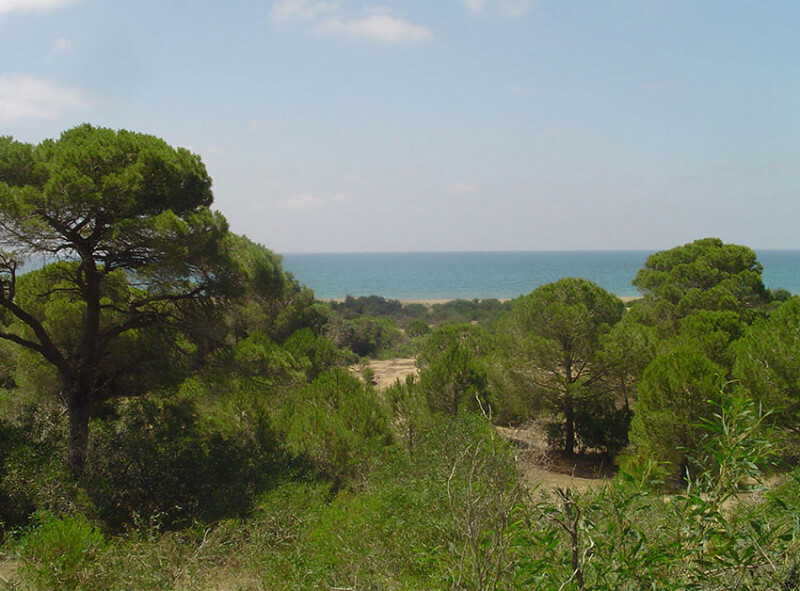 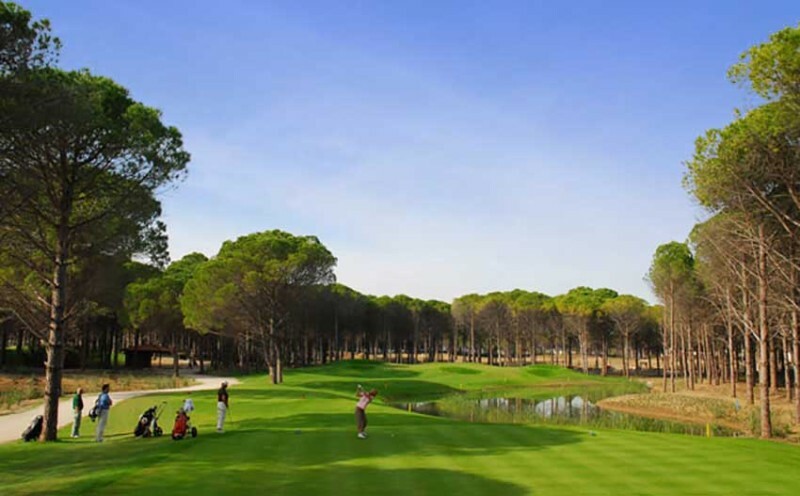 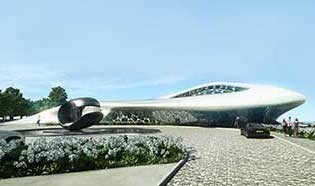 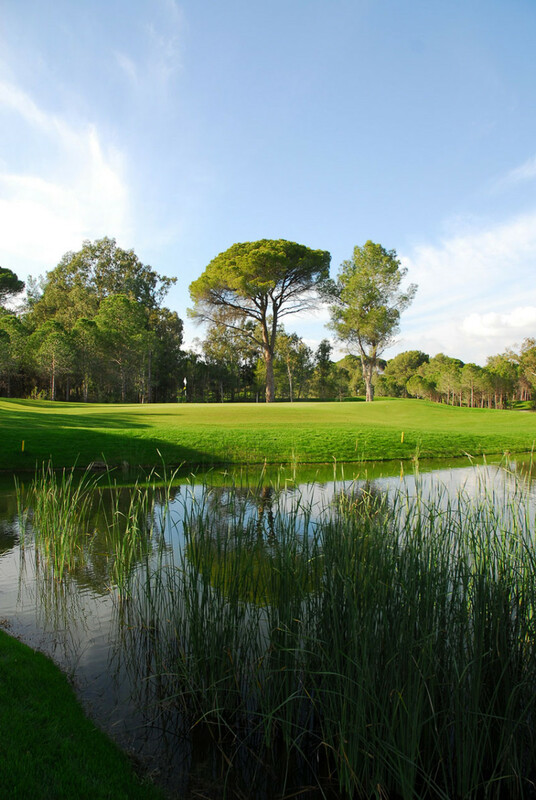 Sueno Golf Club was part of an enormous golf tourism development created by the Turkish government for the Belek coastline in Southern Turkey. 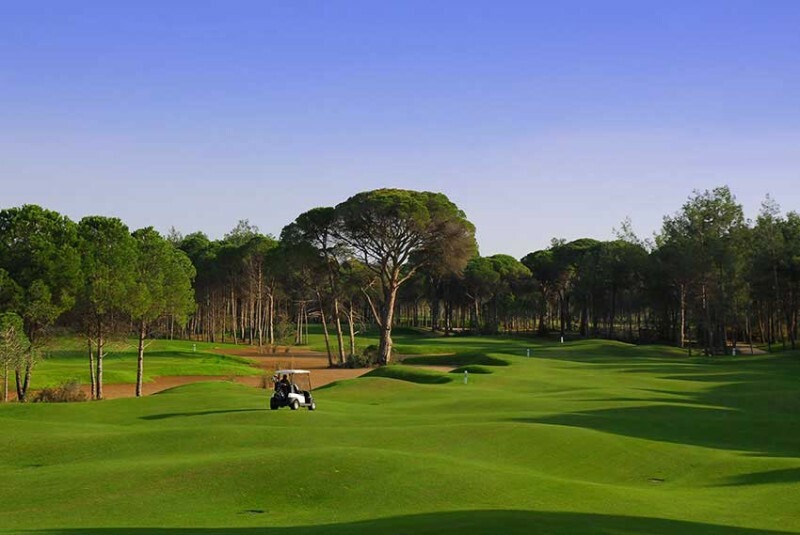 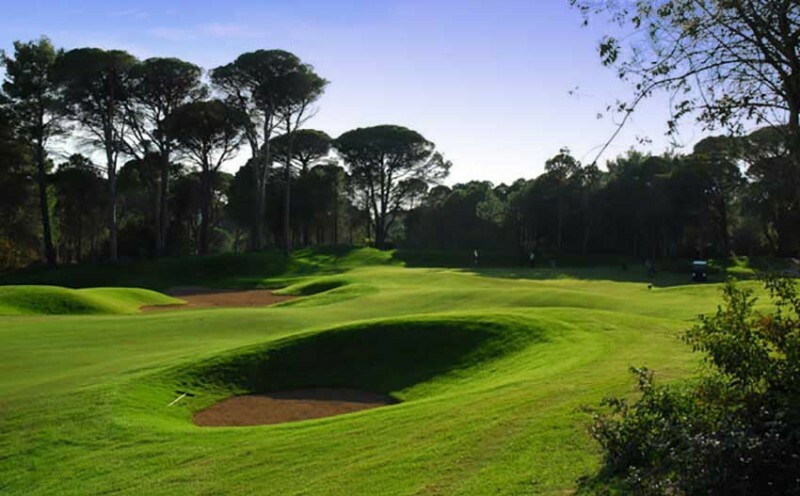 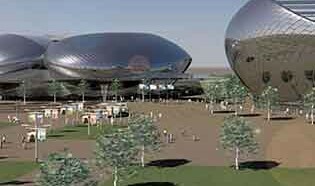 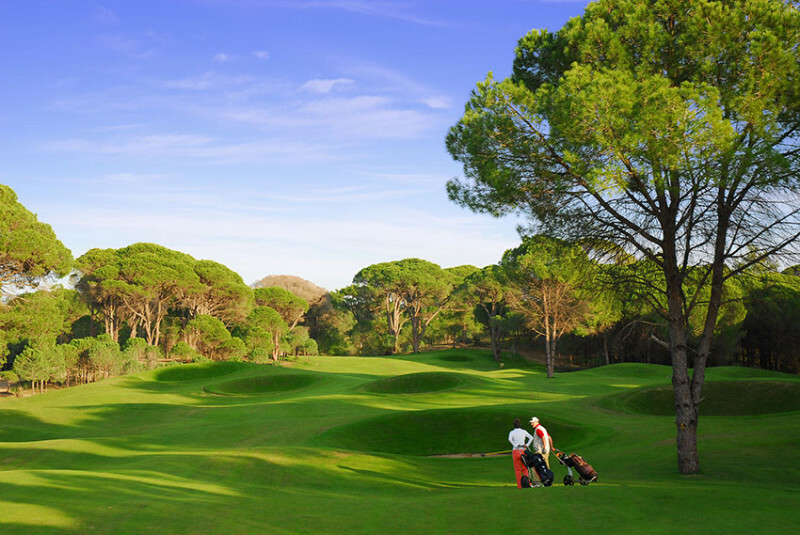 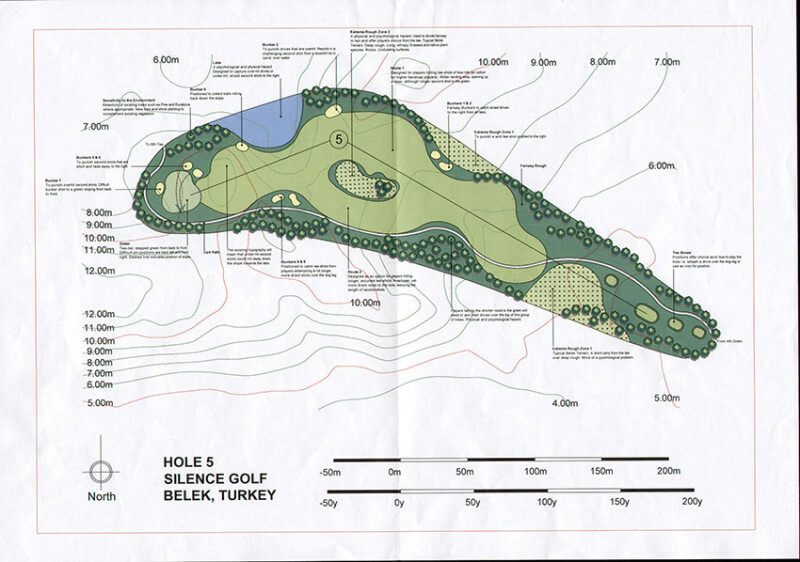 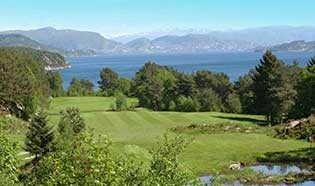 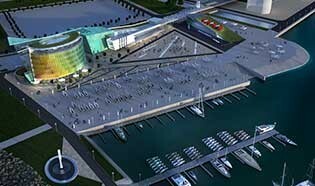 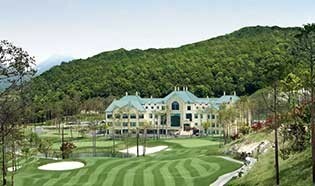 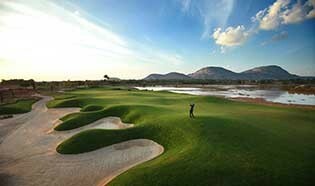 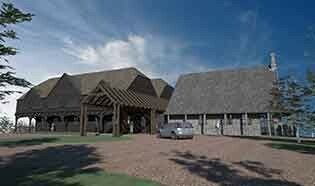 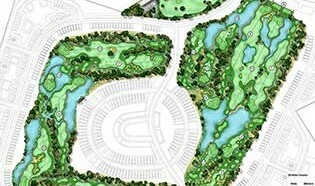 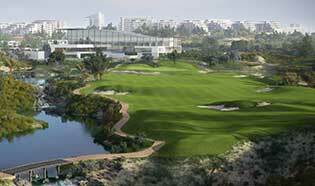 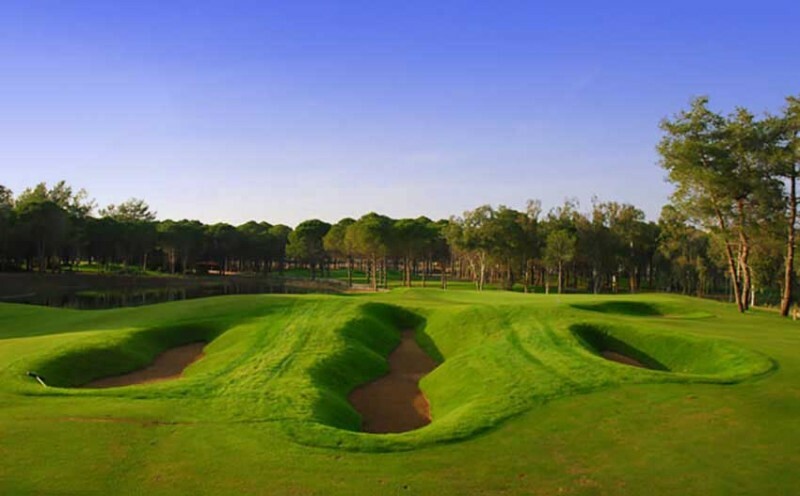 The best designers were invited to create golf courses to rival the resorts of Spain and Portugal, Turkey is now one of the premier golfing destinations in Europe. 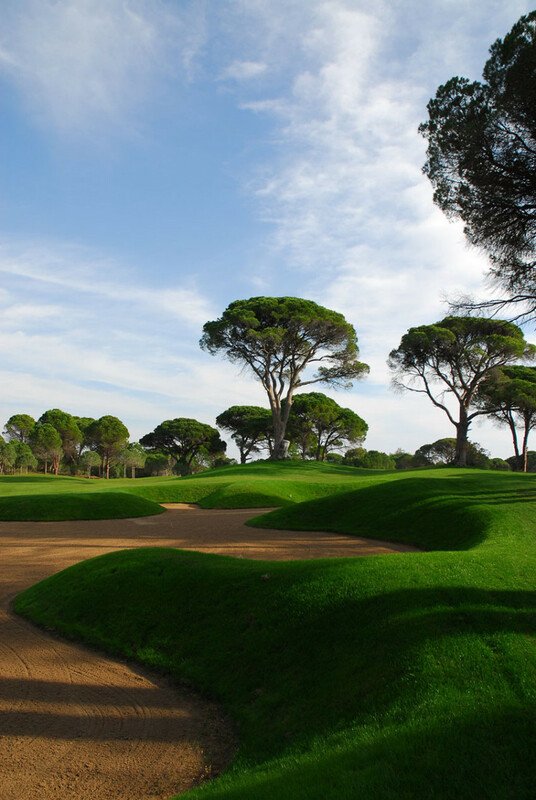 Sweeping through the pure sand coastline and completely encapsulated by the majestic umbrella pines, Sueno Golf Club is a Turkish Delight. 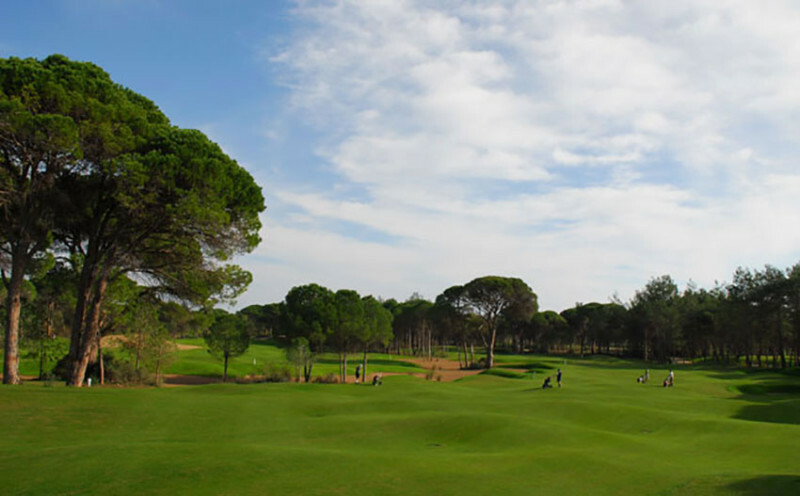 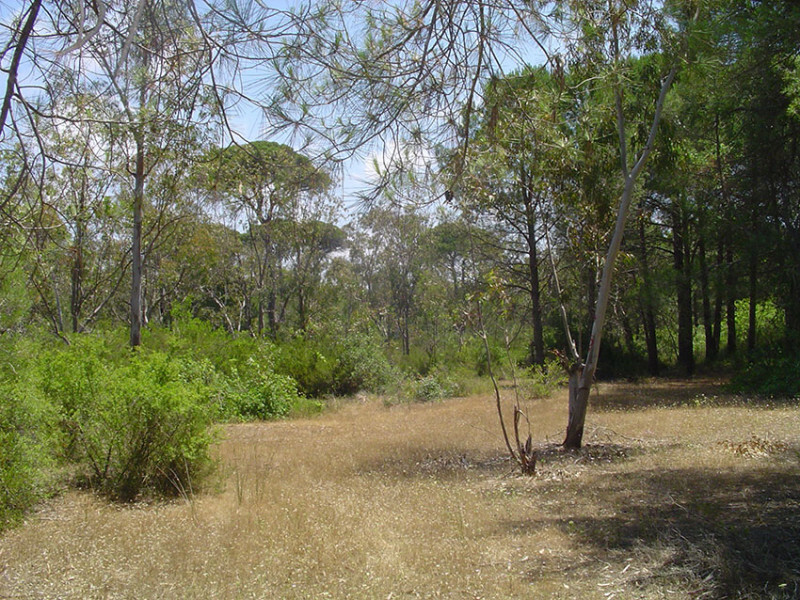 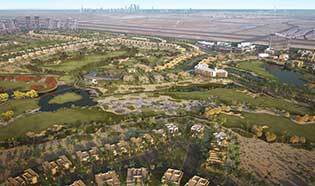 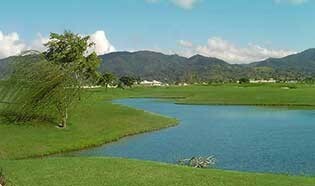 Completed in 2007 the Golf Club comprises of the Dunes (the Resort course) and the Pines (the Championship course), both golf courses take advantage of spectacular shaping. 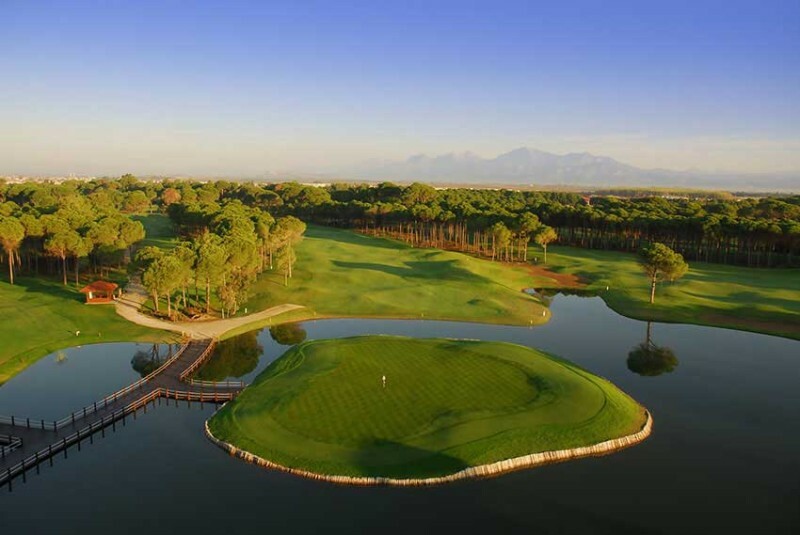 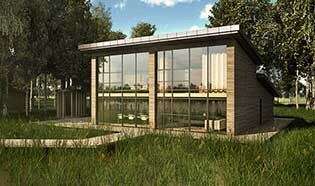 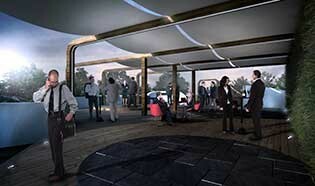 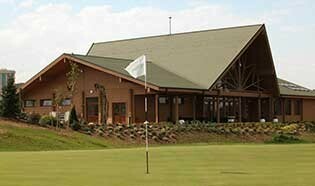 With both routings finishing in front of the clubhouse on island greens, guests are afforded a grandstand view of the golfing action, the bar and restaurant are rarely quiet. 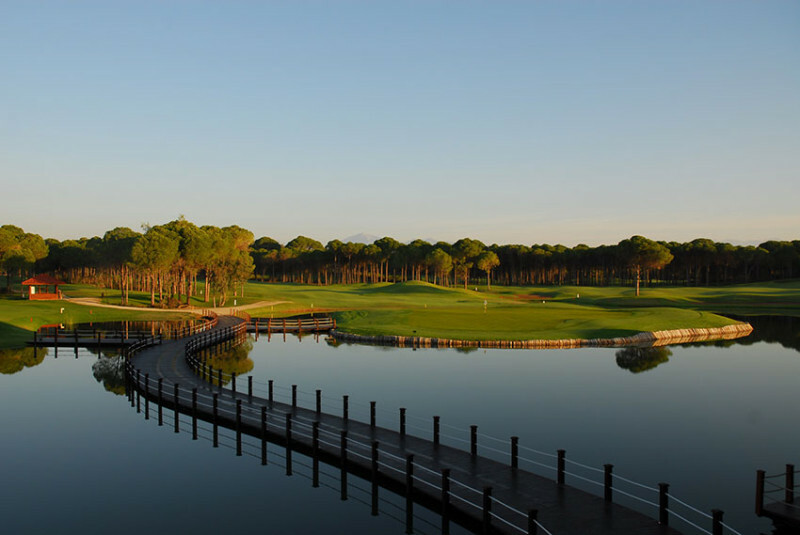 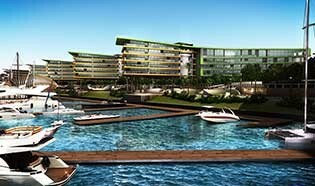 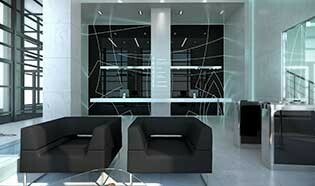 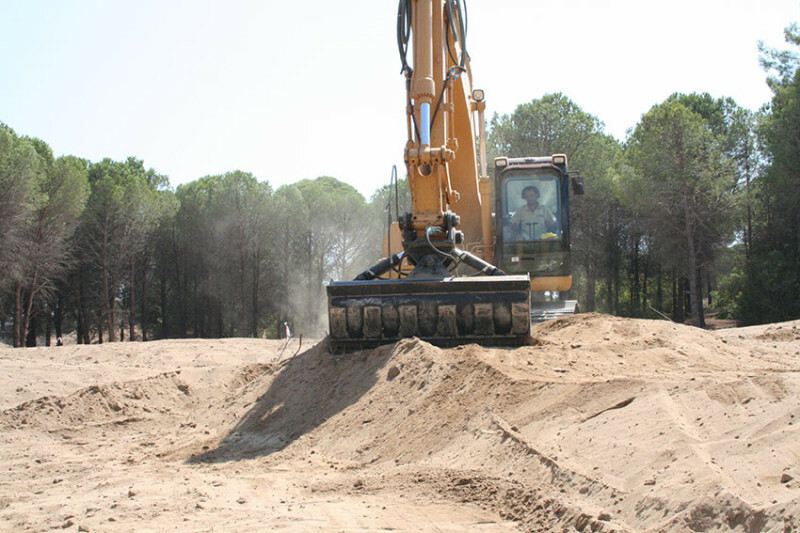 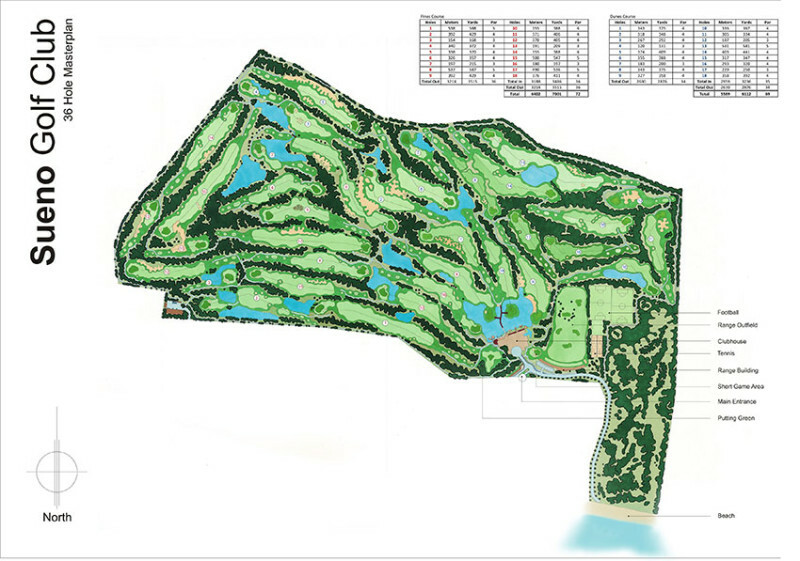 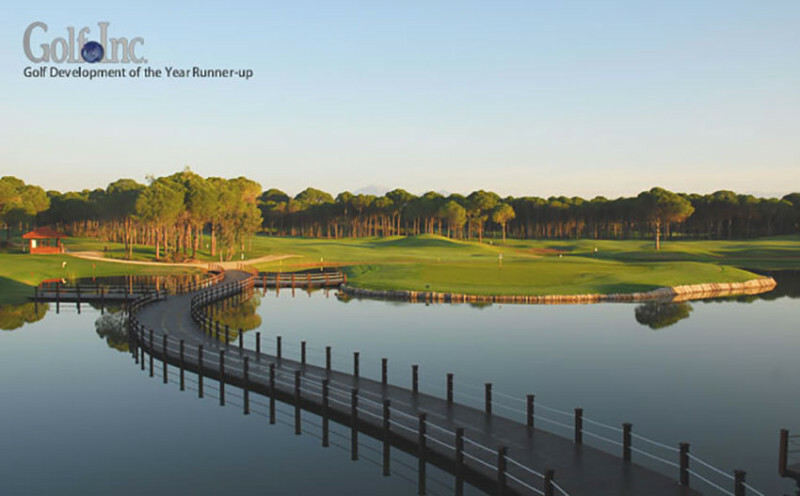 IDG worked initially with the Turkish Ministry of Tourism & Culture to help develop the strategy of how to evolve the Belek golfing region before being invited by Telerko to complete the wonderful Sueno Golf Resort. 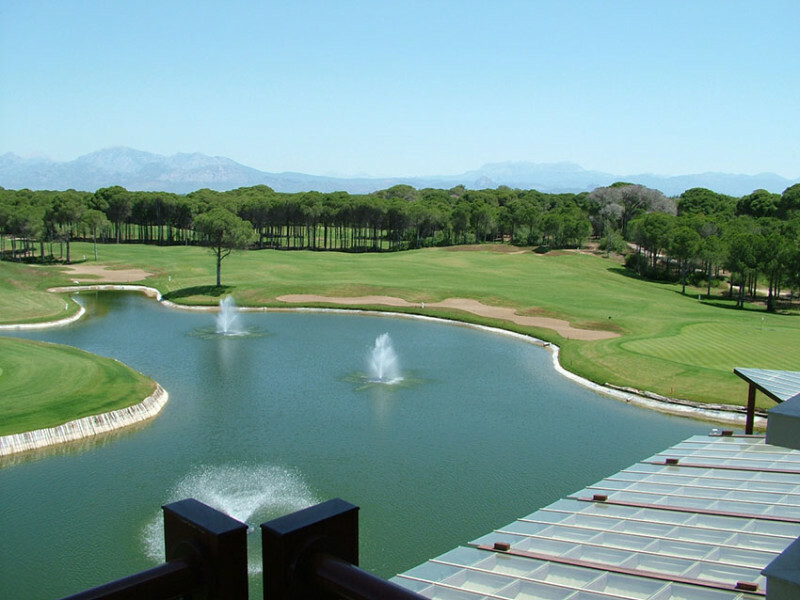 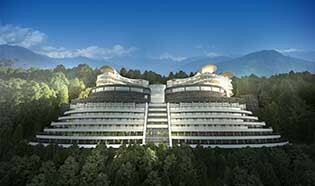 The resort is an extremely popular destination that is usually fully booked, it has hosted tour events and routinely hosts some of the most famous football clubs in the world for winter training and relaxation.